I finally found the one! I’ve been blogging since 2007! In Internet years that seems like a lifetime. And in that time I’ve had 3 blogs. What I really enjoy about blogging is that it allows me to combine my love of writing with my creative side. So, imagine how happy I was to have come across Holly Becker’s blog Decor8 several months ago. Holly’s blog has been very successful over the years and she is well-known in the design and home decor world. She is also a Wall Street Journal best-selling author of the book Decor8, and she developed an e-class, Blogging Your Way, in which I readily enrolled. I am always looking for ways to become better at what I do regardless of what that it. Blogging Your Way goes beyond basic blogging 101, it takes a creative, personal approach to blogging. The e-class is designed to “help bloggers get in touch with why they are blogging, or want to blog and it shows you how to use your blog as a catalyst to create your best life.” So you see this class isn’t just for design and decorating enthusiast, It’s designed for anyone who enjoys blogging. I’m looking forward to learning new things that will help me to be a better blogger. If your interested in the course, there is still one day left to register. To learn more about Holly, her blog and the course the course click here. Sign me up! I need NTN!! 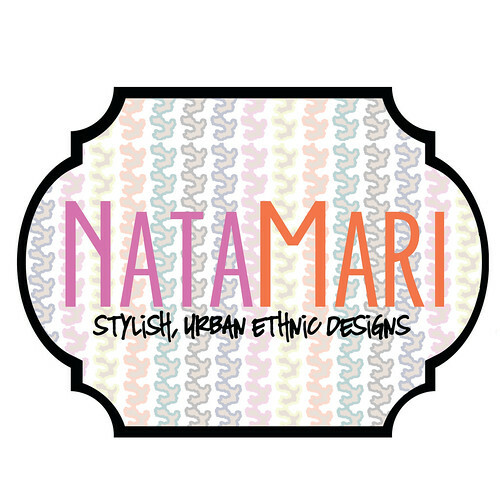 NataMari Designs Store Now Open! The Start of A Good Weekend!